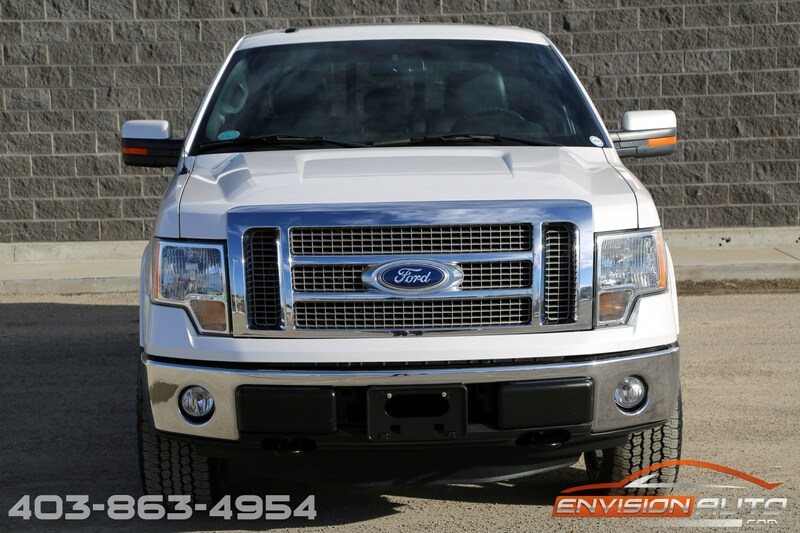 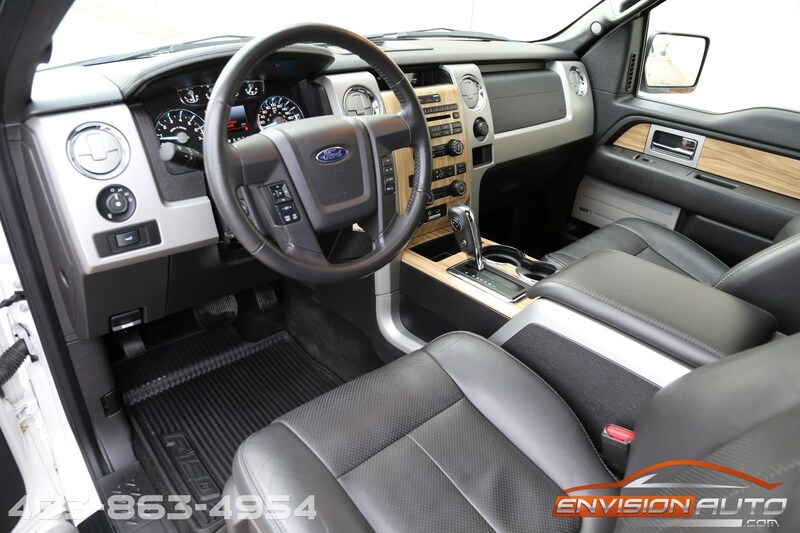 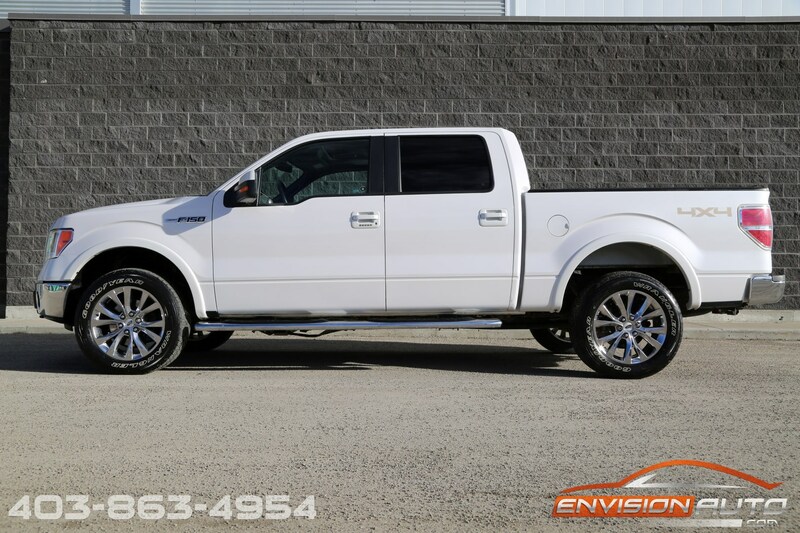 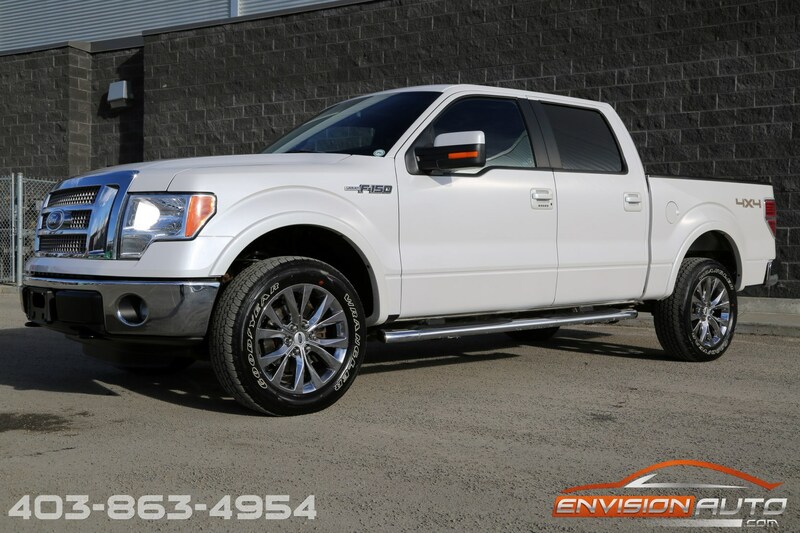 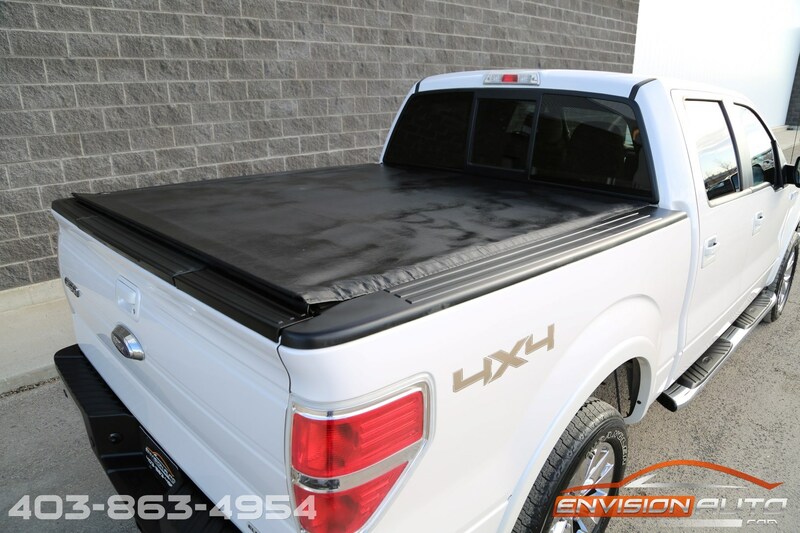 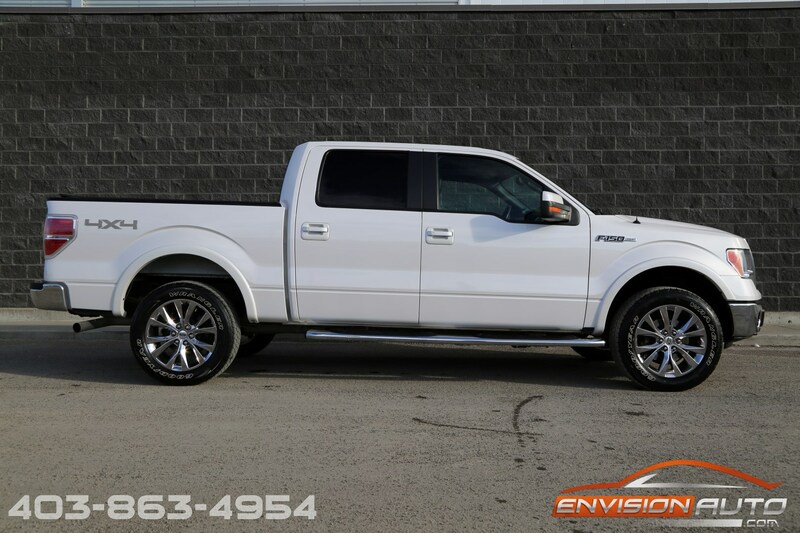 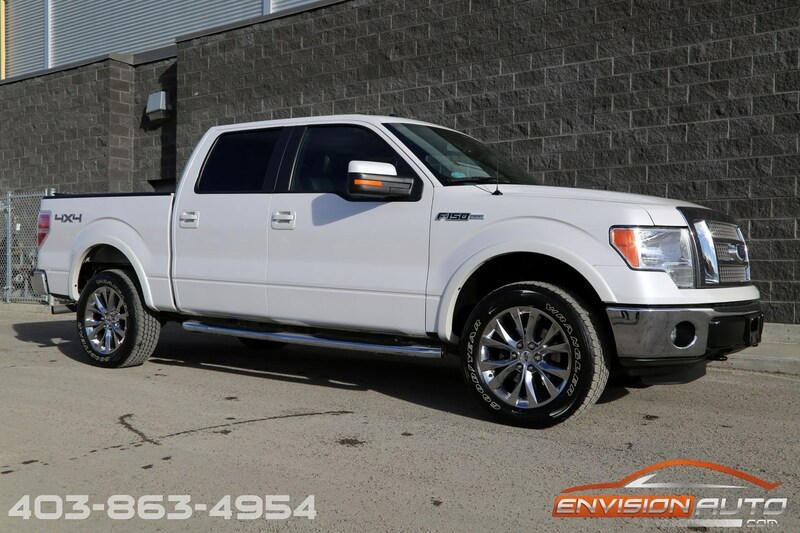 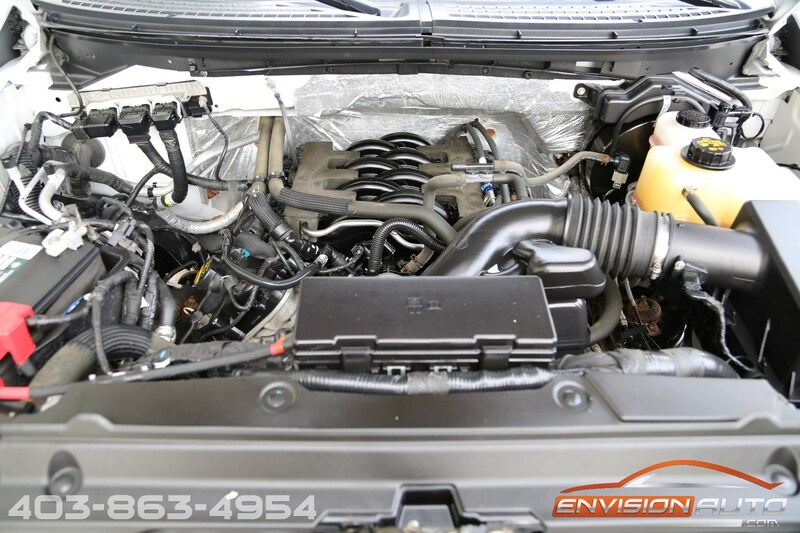 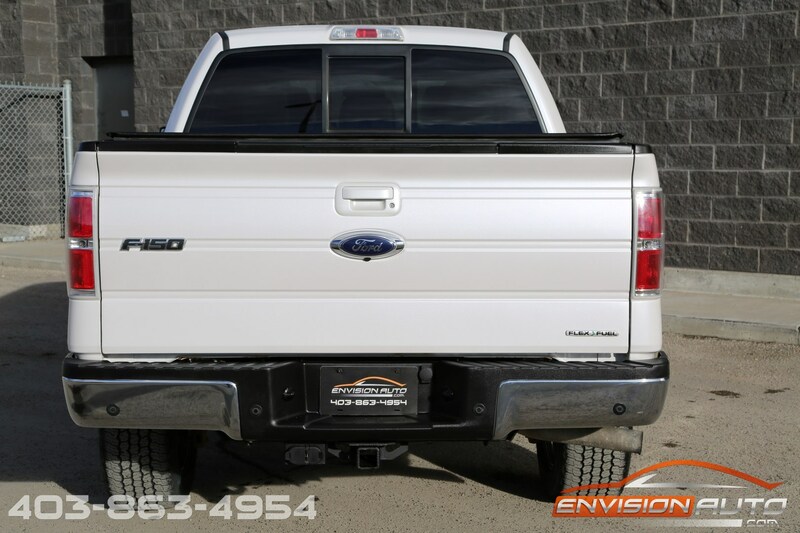 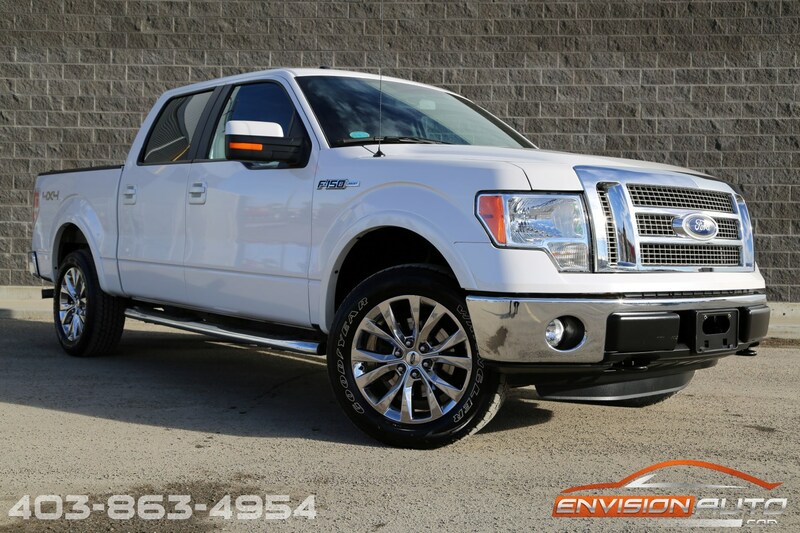 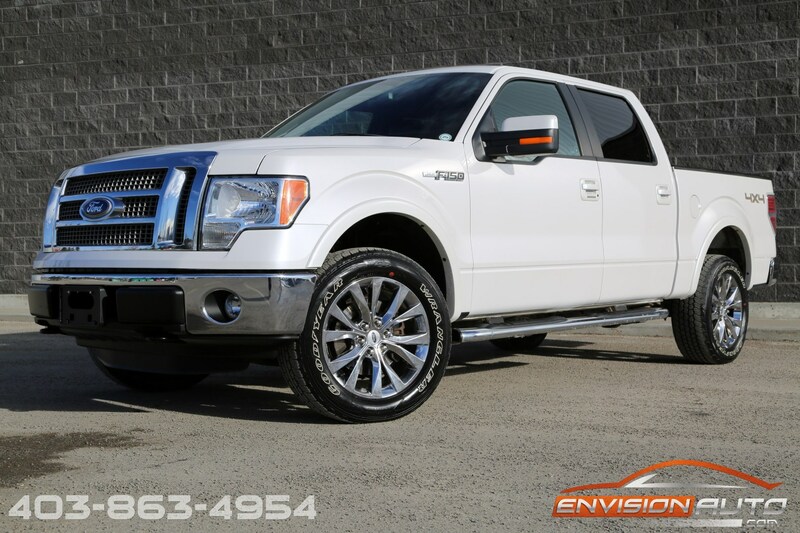 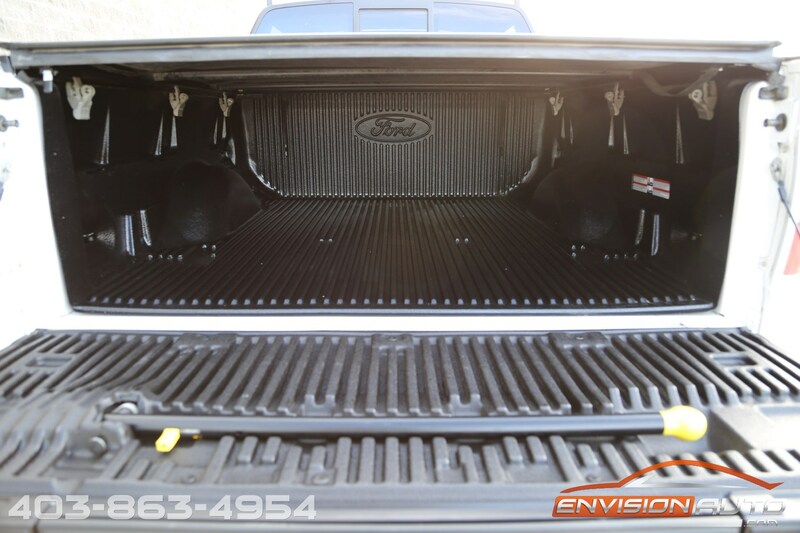 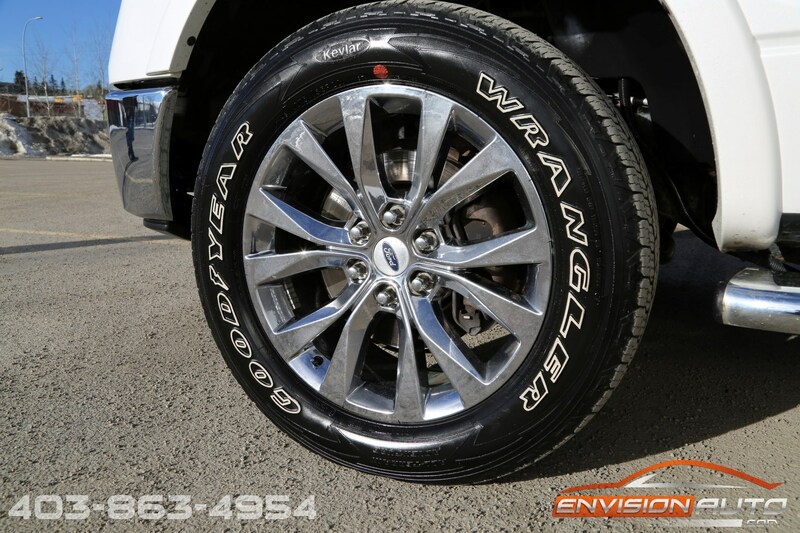 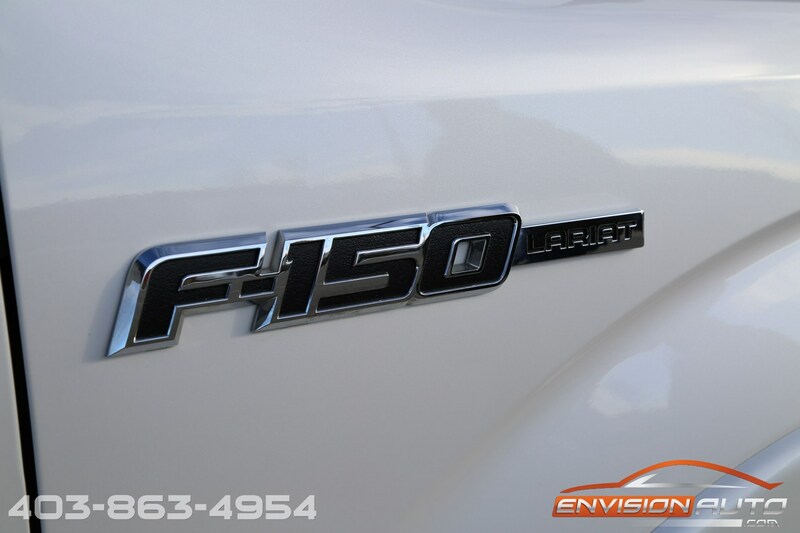 2011 Ford F150 Lariat Crew 4×4 – 5.0L V8 – Only 55K KMS! 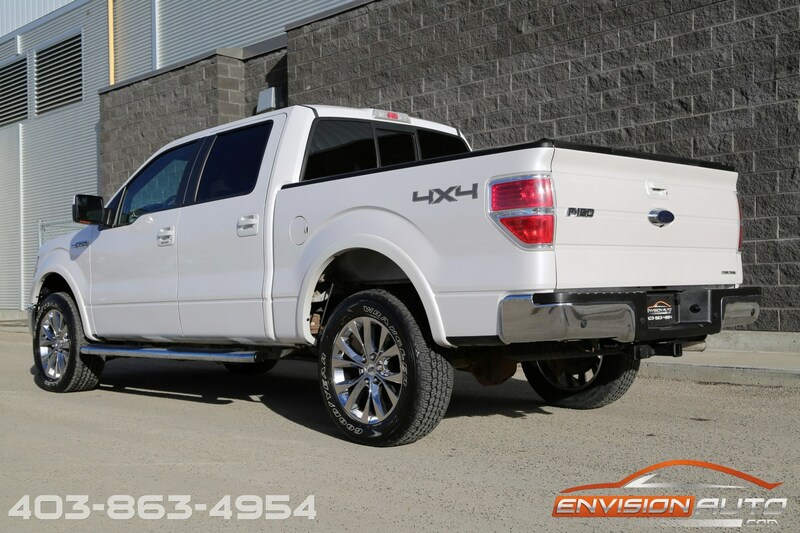 1 OWNER SINCE NEW – 5.0L V8 4X4 CREW LARIAT – ONLY 55,000 KILOMETERS – SPOTLESS CARPROOF HISTORY – STILL SMELLS NEW!! 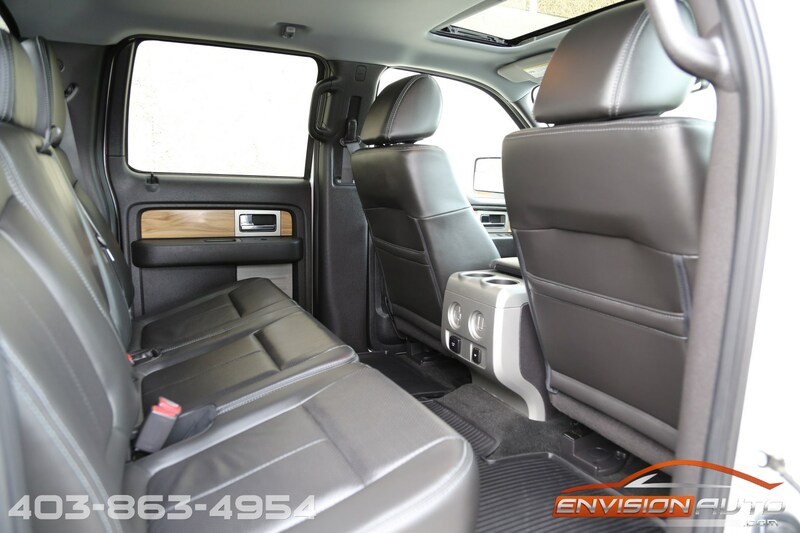 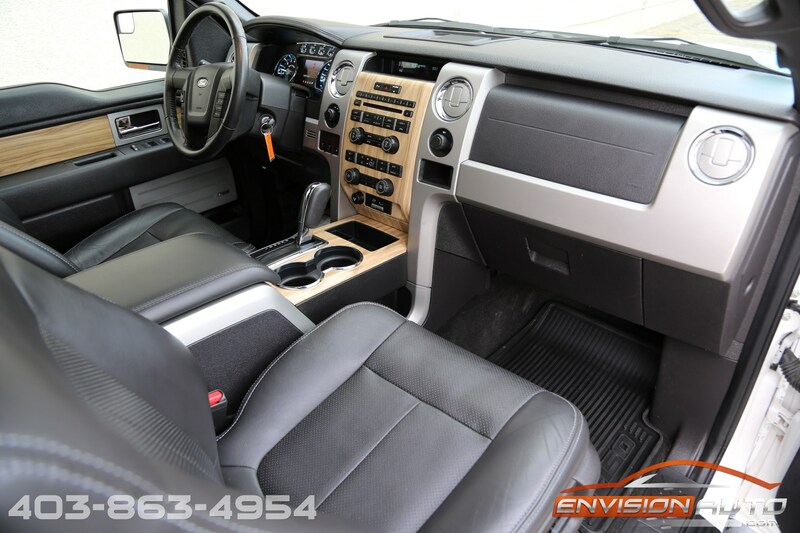 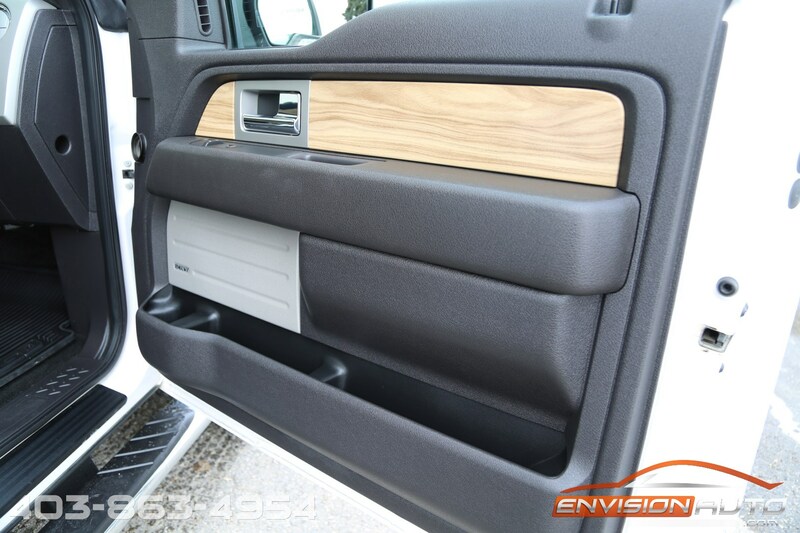 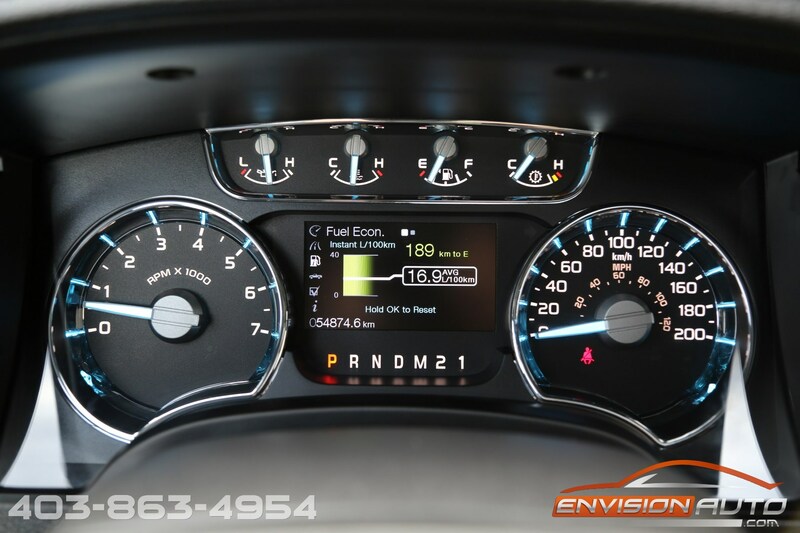 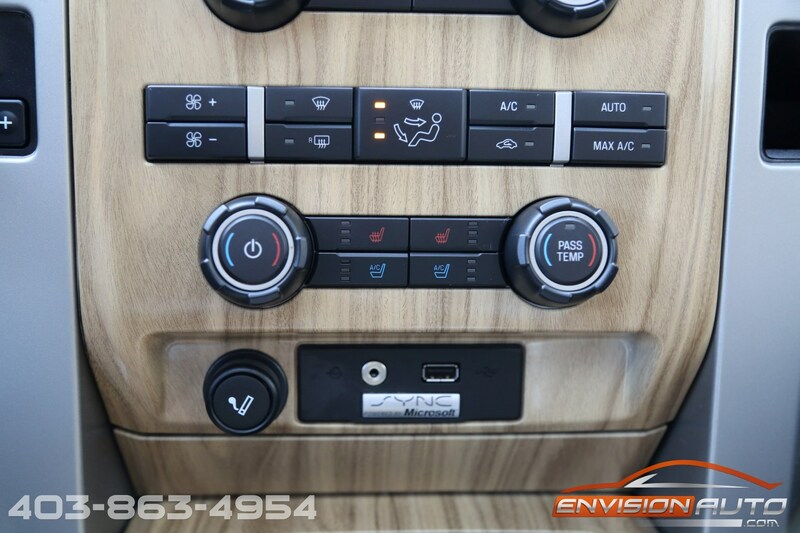 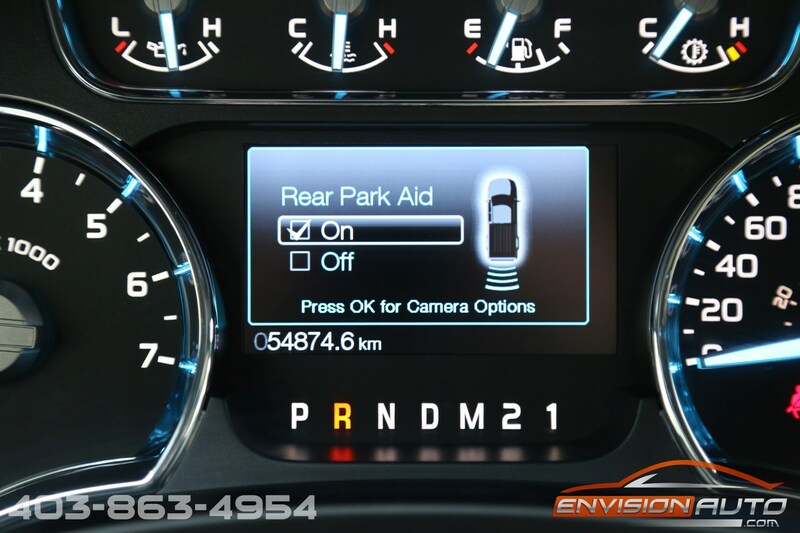 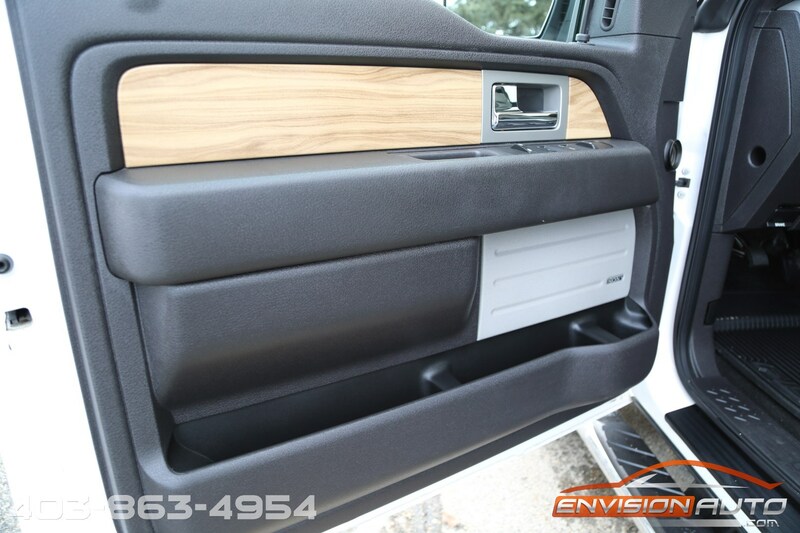 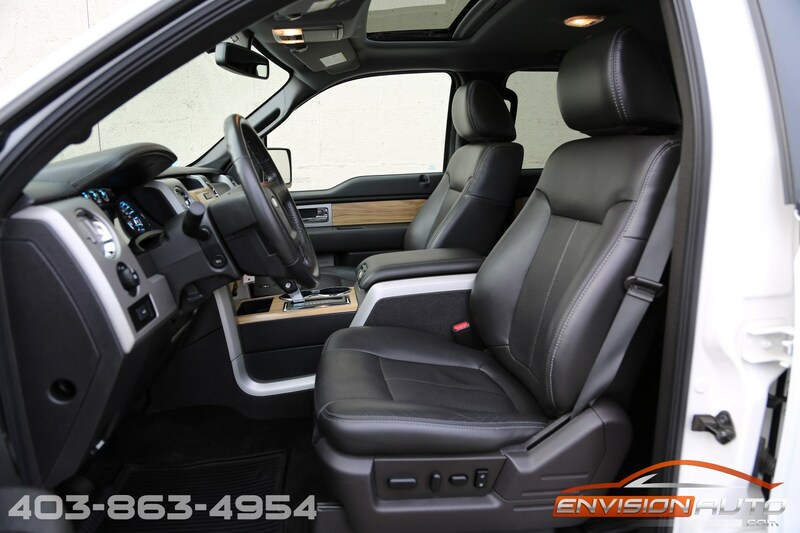 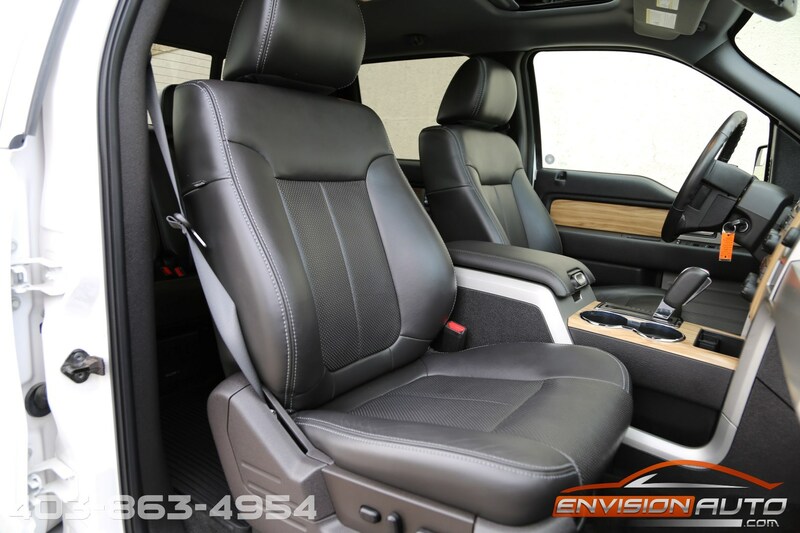 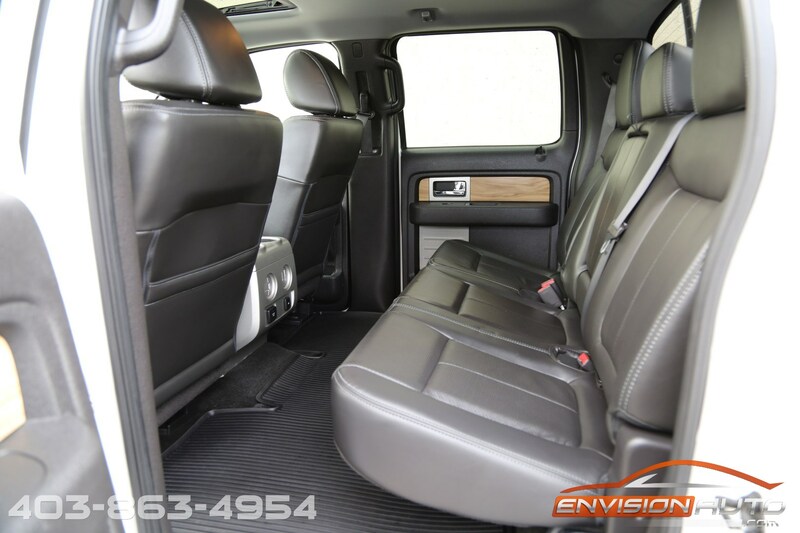 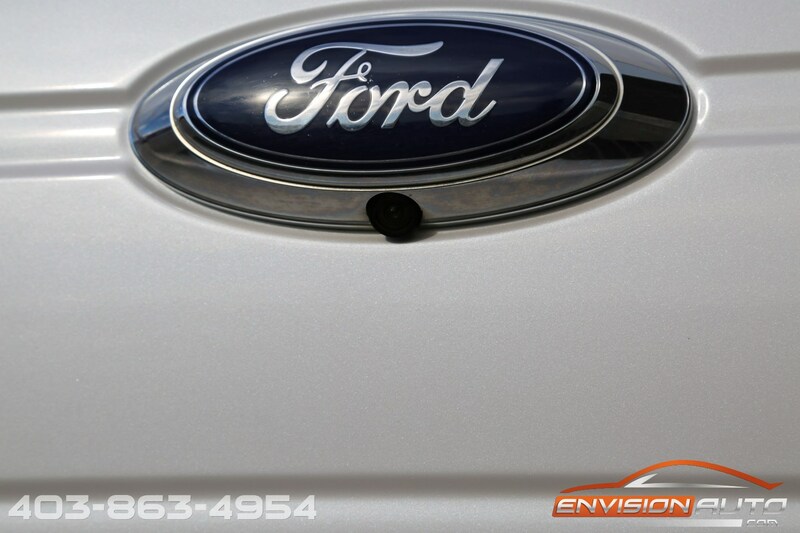 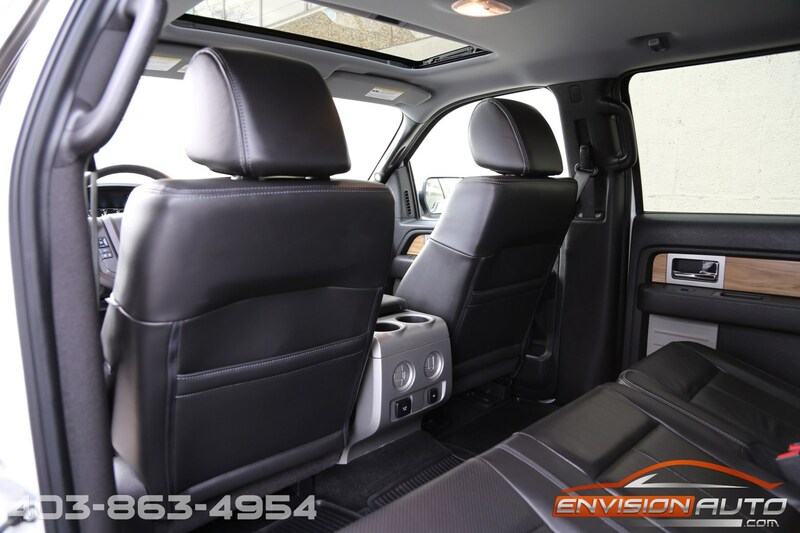 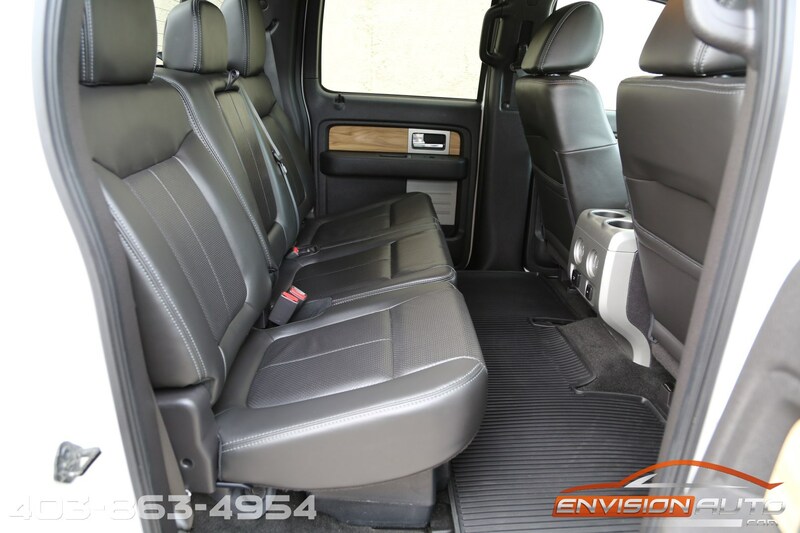 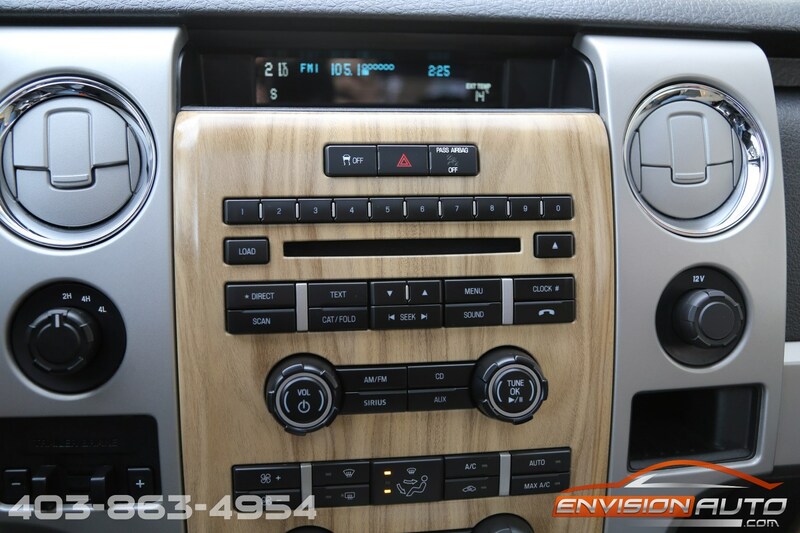 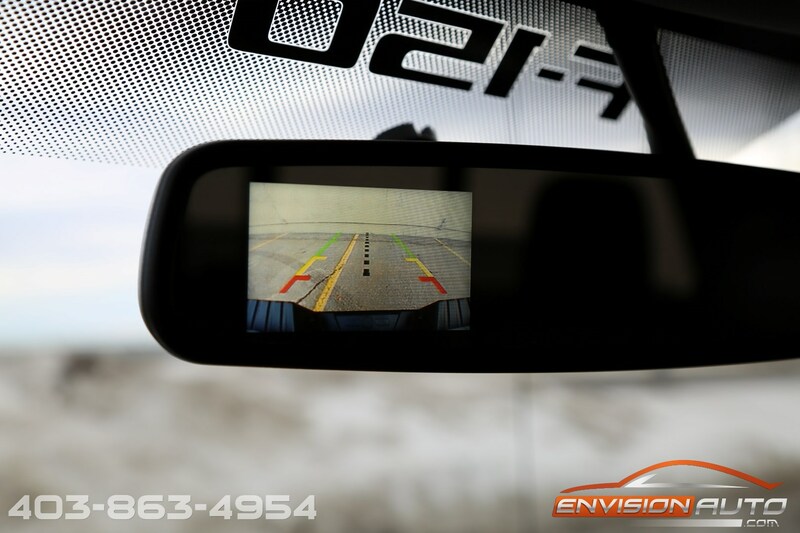 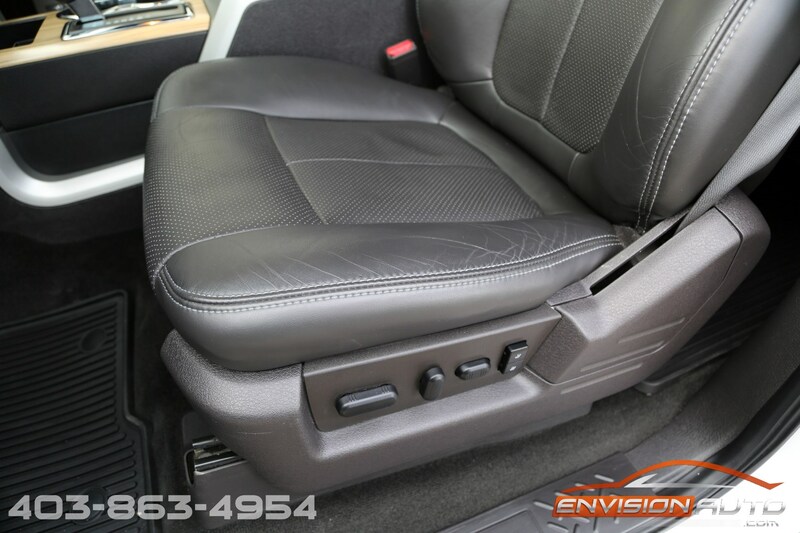 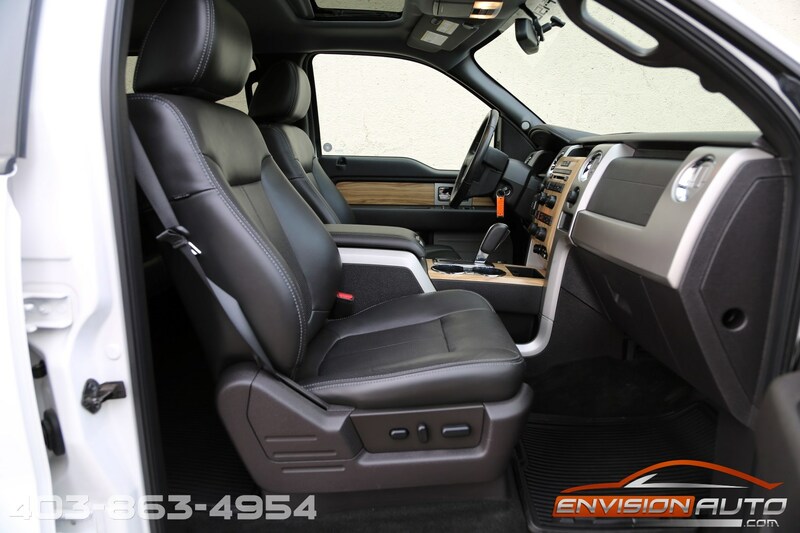 HEATED AND COOLED SEATS – REVERSE CAMERA – PARK ASSIST SENSORS – REMOTE START! 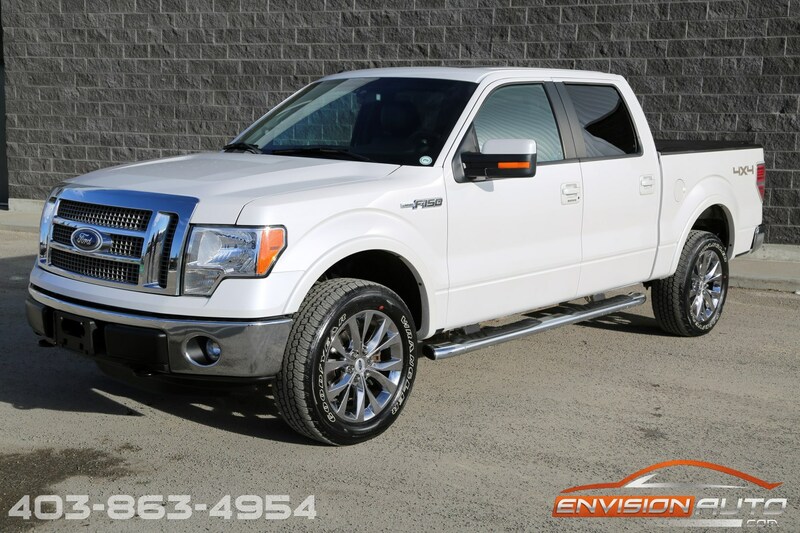 Single owner since new and in near showroom condition still – one of the lowest kilometers 2011 F150 on the market today. 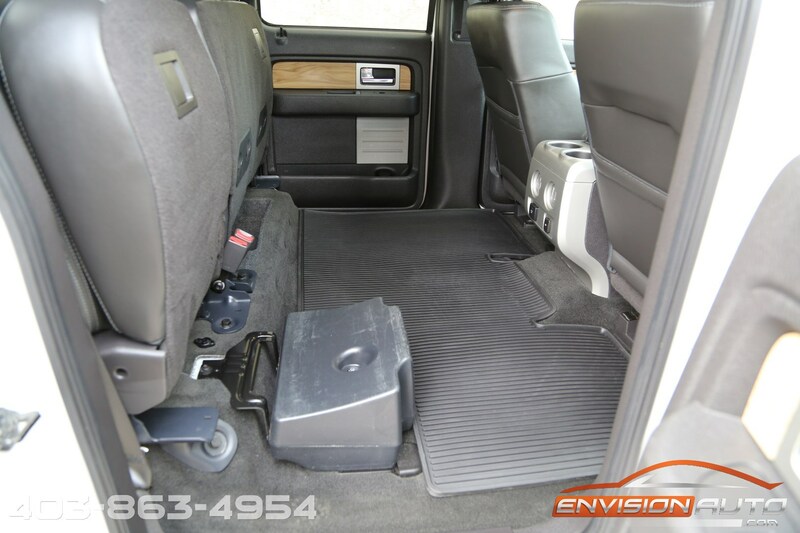 Pride of ownership is evident and the condition speaks for itself. 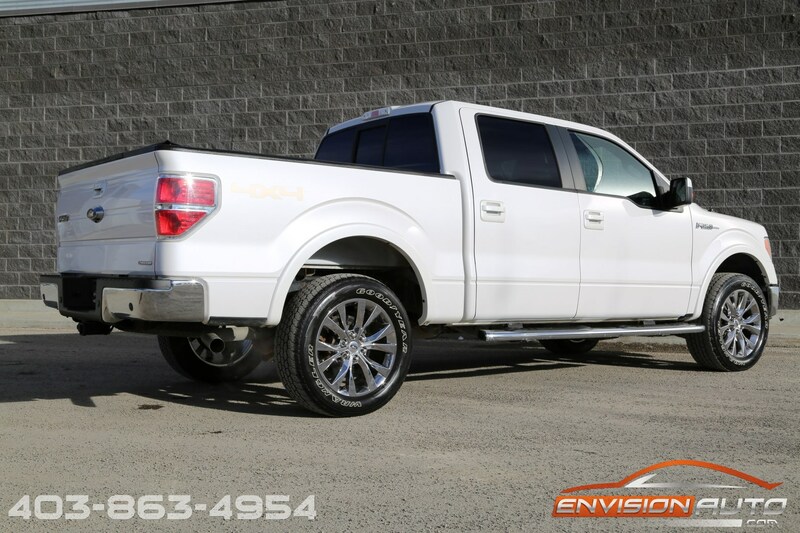 Loaded with factory options including heated and cooled leather seats, power sunroof, rear park assist sensors, sunroof, factory remote start and more!